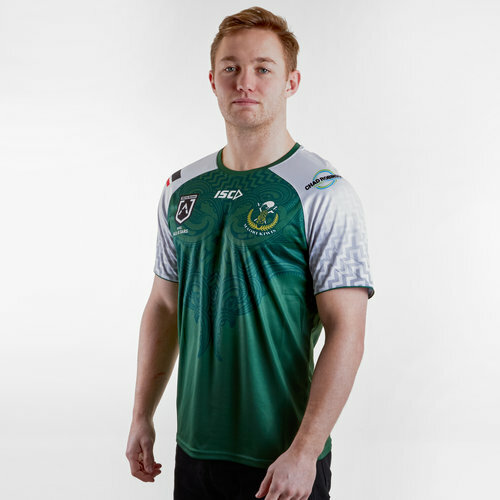 Show passion and pride in your side by wearing this New Zealand Maori All Stars 2019 Players Rugby Training T-Shirt from ISC. The New Zealand Maori All Stars team is a rugby league representative side made up of New Zealand Maori players. The side represents the New Zealand Maori Rugby League. 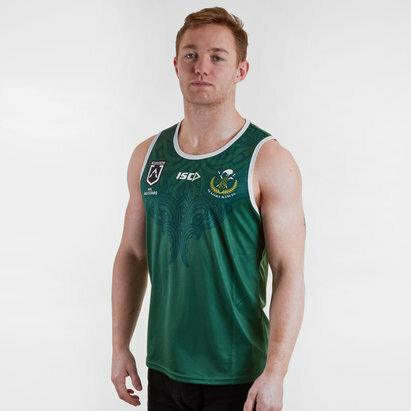 Like its union counterpart, the rugby league team competes in international competitions. The team typically plays against the Australian Indigenous All Stars side. Train like an elite athlete in this Training t-shirt. Exactly as the players wear to training, day in and day out. Since 2008 the team's colours have been green and white. This tee from ISC comes in the same colours as green with white sleeves. 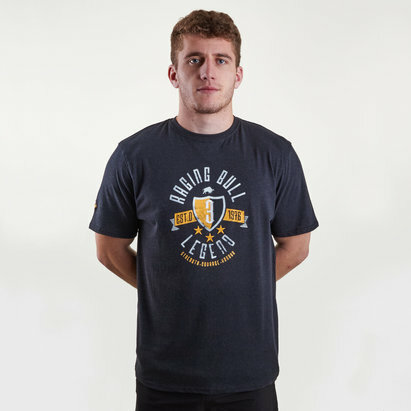 This shirt has the club logo on the left side of the chest whilst the ISC logo is in the centre under the collar. The NRL logo is on the right side.